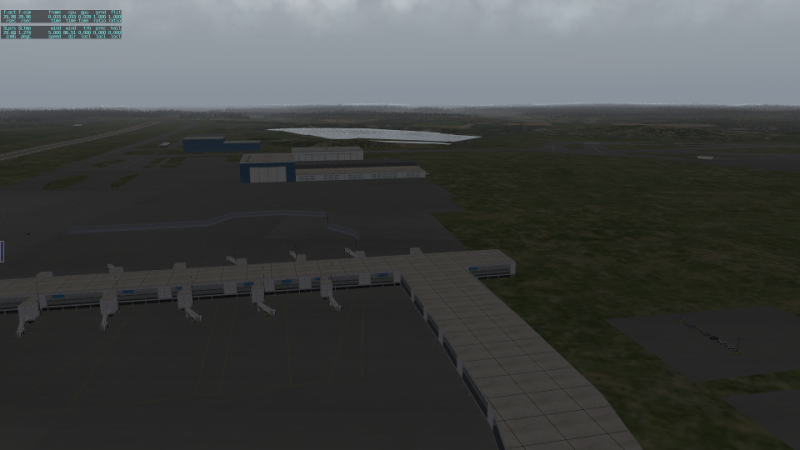 Hi, I have a strange thing going on with my ESSA (Arlanda) Scenery....even if I load it "default" or custom airport scenery, I cant get more buildings or anything......I got no errors in scenery_pack.ini file....i have checked the file integrity via Steam and no error. ESSA is an Airport from the X-Plane 10 Gateway I think. So it is a standard Airport with more or less 3D Buildings. This Airport you find in the Custom Scenery folder "Global Airports". Thanks, but the point is, i have that from gateway when i took the screenshot. ...I look it up further when i get home. ..
yes, but you don't have to install it separately. It is a content from the X-Plane 10 updates and so it shall included in the actual X-Plane 10 version (10.45). If you have loaded it from the gateway separately, then be sure load the recommended version (3D) from bbus and be sure to have this ESSA positioned above the Global Airports entry in the scenery_packs.ini file from the Custom Scenery folder. Here for example is a version for X-Plane 9 but i think it will work in X-Plane 10 too. and my ini file.....i disabled ESSA scenery pack when i have Swedflight activated. but what ESSA Scenery Pack do you have installed. The last picture (Post 12) seems to be the one from bbus or the default X-Plane 10 one from the global Airports. Your first picture (from post 10) seems to be from WEDbot.... This is only 2D I think. Hello again. The last is bbus as you say. 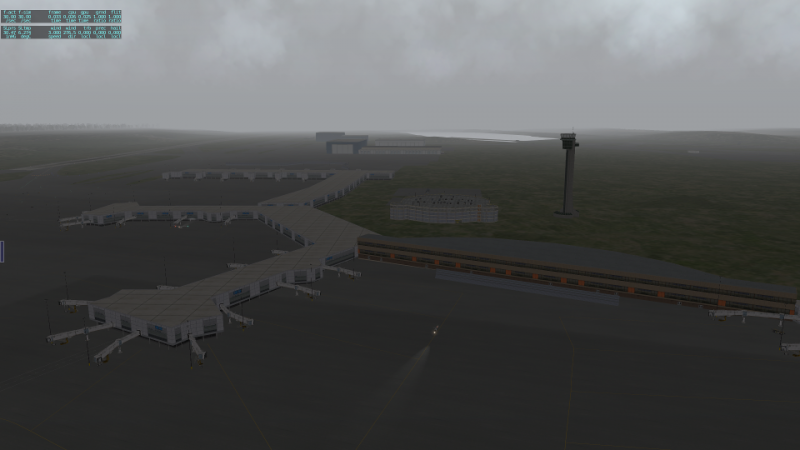 ...and i have max settings on objects and airport detail. But i have nothing to compare it to so i dont know how much of the sourrounding area would look like. 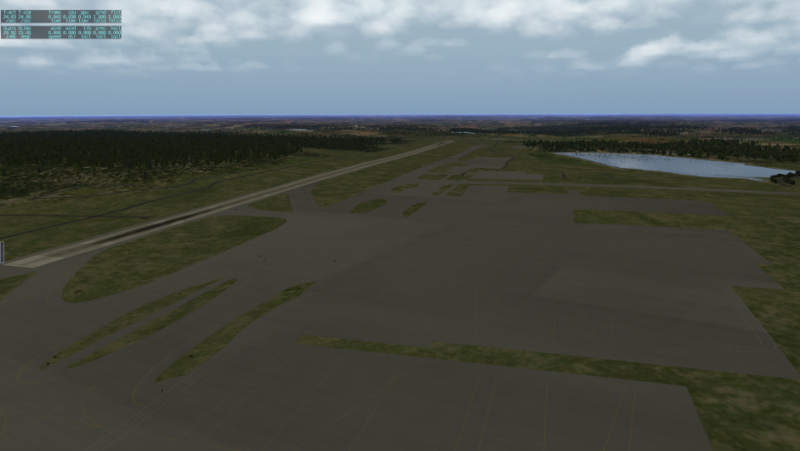 The Swedflight version looks ok, but some buildings is in the air, and some is under ground...even if i turn off "runway follows terrain"
"Maybe someone can post a screenshot of the airport for compare"
the screenshot from the standard ESSA is like mine here. If you have photosceneries installed, then be sure they are positioned at the end of the scenery_packs.ini. Meshes at the very end. If you want, post your Log.txt here. You find it in the X-Plane 10 root folder. Post it as an file attachement, not as directly text here!